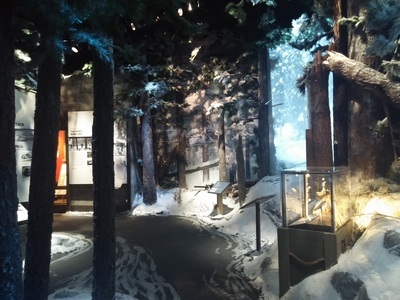 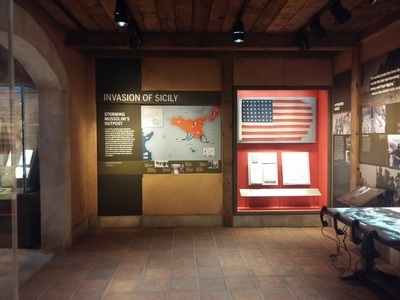 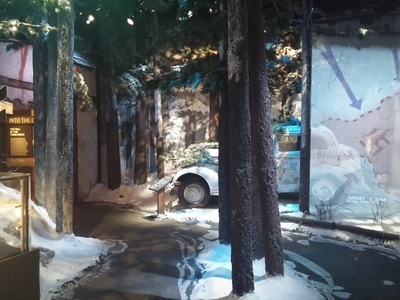 The National World War II Museum – Campaigns Pavilion: The Road to Berlin is the first of two European Theater exhibitions to open at the museum. 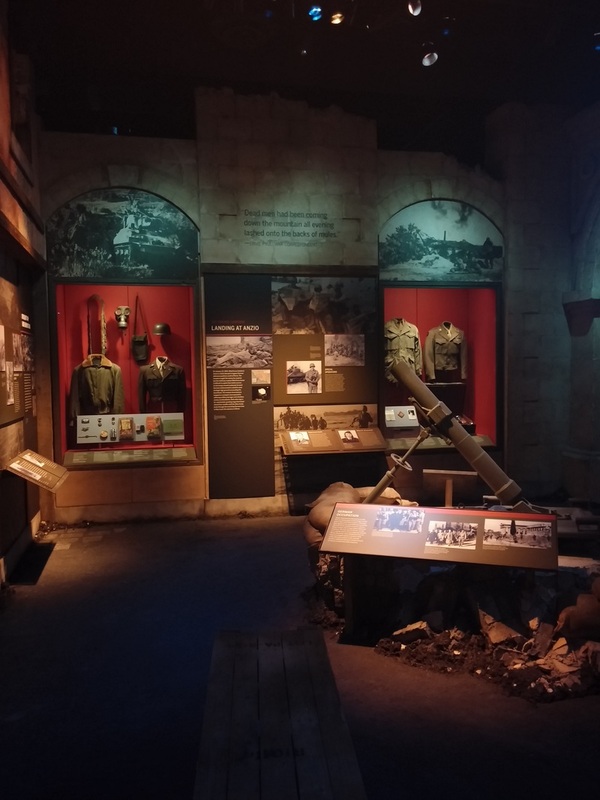 An immersive exhibition with a series of scenically re-created environments including battle settings and villages, it evocatively tells the story of how the war was won. 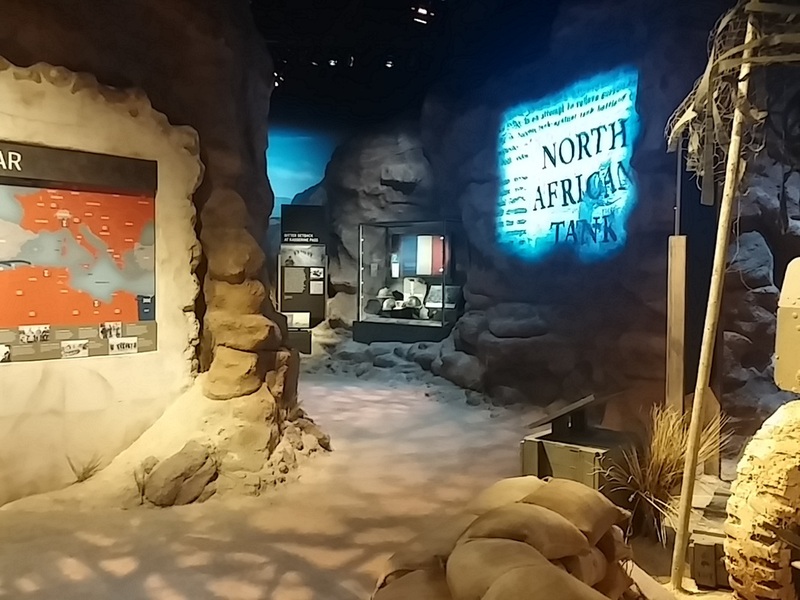 Nine exhibition areas tell the story of the battles from North Africa to Germany. 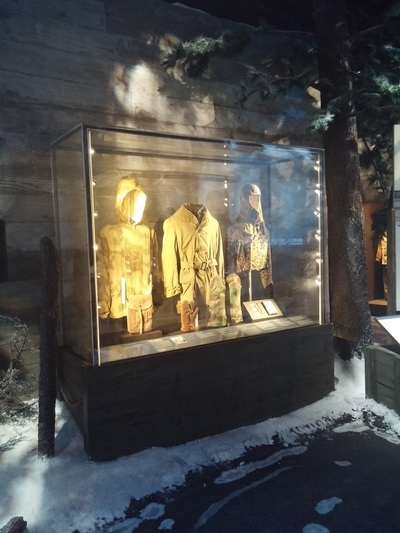 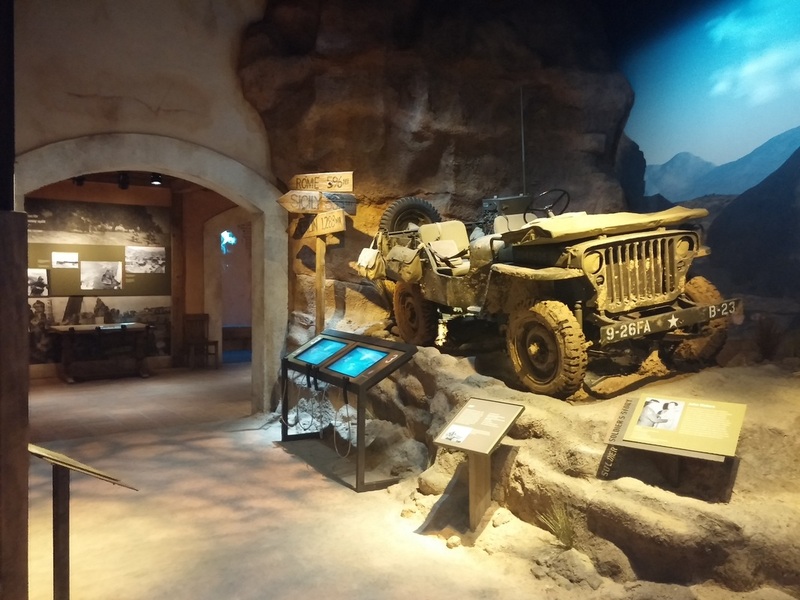 On display are personal artifacts from people who fought the war, engaging interactive experiences, multi-media, and interpretive graphic panels.